Gabe Bandel. 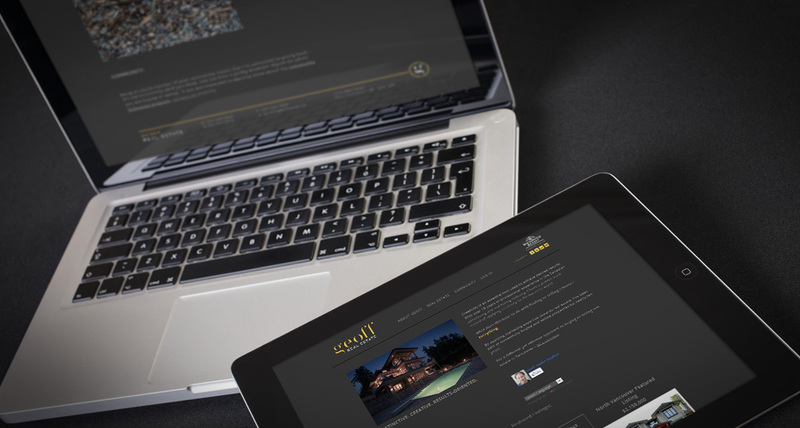 A Trusted Name in the Neighbourhood. Red Dot Real Estate. A Unique Brand. Geoff Taylor. Vancouver Real Estate. 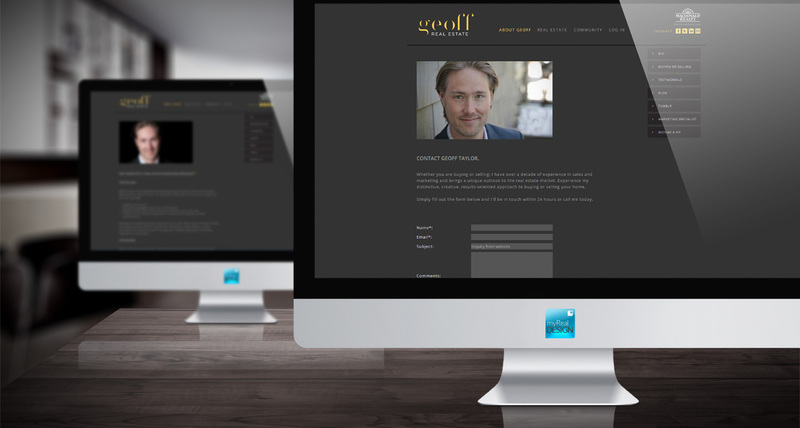 myRealDESIGN created a custom designed website for Vancouver BC real estate agent, Geoff Taylor. 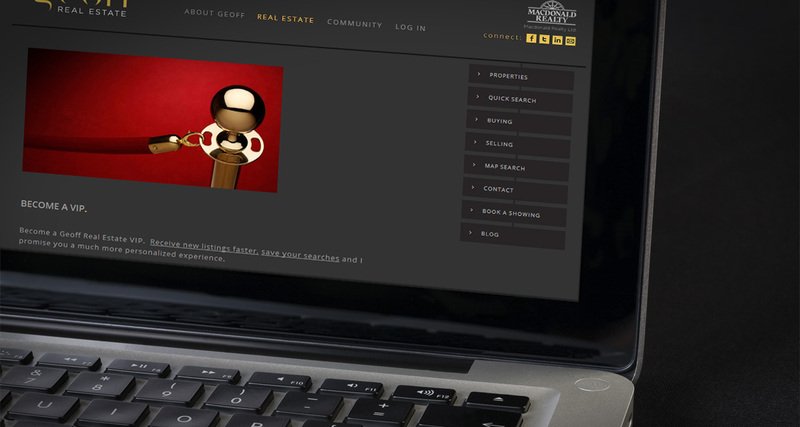 The geoffrealestate.com website was designed with an minimal, clean and professional feel that matched the Vancouver Westside lifestyle. 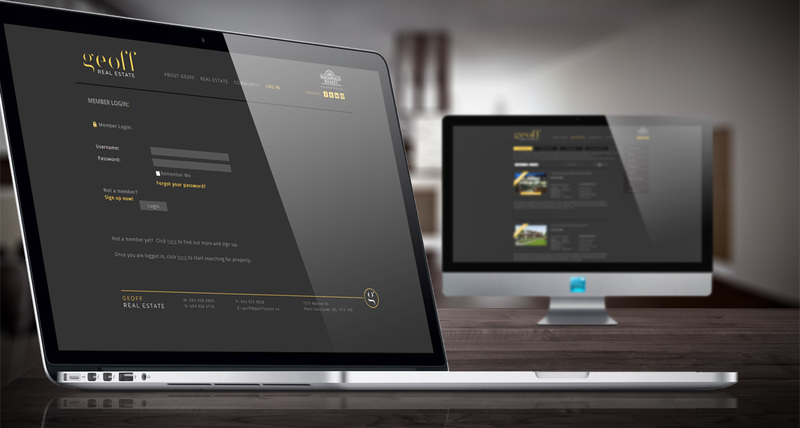 Interested in a custom designed myRealPage website for your real estate business? Contact us to find out how.